Did you know that Children spend more time with their siblings than with friends, parents, and teachers or even alone? 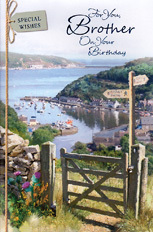 Therefore why not buy your special siblings a birthday card off ClickandPost.com today. 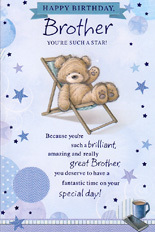 Showing you brother a little more love and making him feel extra special. 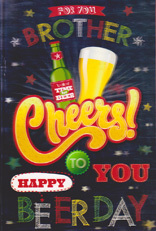 ClickandPost.com offer a wide range of birthday cards for brothers, so that every type of brother has a special card that suits them.